We drink goat milk. We eat goat milk cheese, and wow, it is a popular item right now! We bathe with goat milk (soap). Why not wash our hair with goat milk (shampoo)? In the past I made a test batch of shampoo bars that left my hair with a sticky, stripped feel. The hair did feel clean after it dried, however, it felt dirty and heavy after a mere 1/2 a day. Not desirable! Last month I returned to testing goat milk shampoo bars. I left out one key base oil. Why? I did not trust it and worked the formula to use the oils that I already had on hand. Results: my hair felt clean, and seemed to have more body. My scalp and hair did not feel dry, and my itchy scalp stopped, however, I normally do not use conditioner, and with the shampoo bars I did apply a touch of conditioner to the very ends of my mid-length hair. Using a shampoo without waxes, detergents, or man-man chemicals for body or luster, leaves the hair in a more natural state. Be prepared to know your “real” hair! What you are seeing in the photo above are the shampoo bars that I cut today. 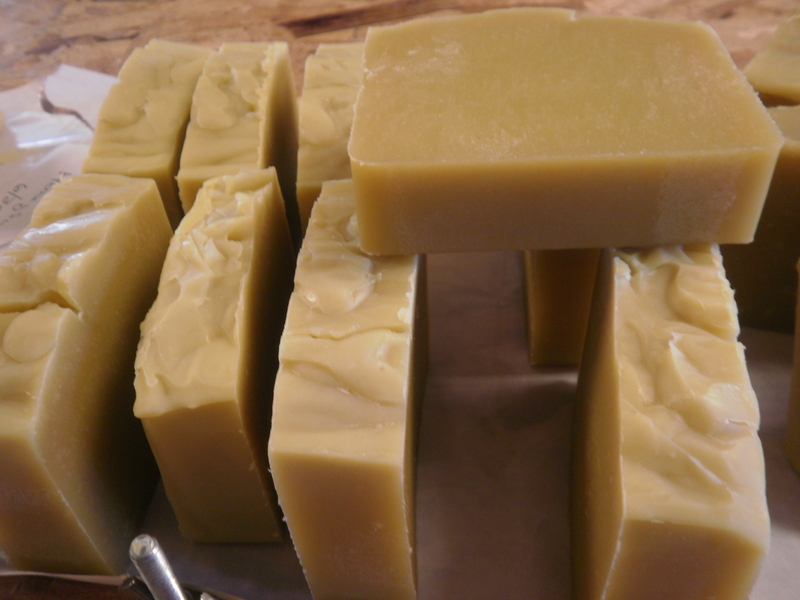 I used all of the oils that I could have used to make a conditioning and thick lathering soap. I definitely can tell the bars are richer at this early stage of the game, 48 hours after making the soap. The shampoo bars will need to cure for at least 6 weeks, for hardness. I will test them at 4 weeks for cleansing and conditioning properties. Most shampoo bars include distilled water, why not goat milk? It works so beautifully in bath and facial soap. More of this digest will follow, I am excited. Oh yeah, oh yeah, and you just might be helping me test a bar again this time! The 2 batches are a combination. One is more geranium based, the 2nd is lavender tea tree and peppermint. I’m curious about this one. I can’t wait to read your results. I am anxious to report on the shampoo bars. I have fine hair, straight, no coloring, and I do like the results. I have a lot more body. And my scalp itchiness issue is gone. Resuls may not be typical, but I can see myself not going back to bottled shampoo. Anyways, one thing I did learn was that there is an adjustment period to using one. Your hair will be shedding the commercial gunk and relearning how to be natural hair. So the heavy, waxy, or “thickish” feeling is normal. Usually within 2 weeks to one month everything is cleared up and hello beautiful hair!! Hi Courtney! I knew there was an adjustment period. Now I know it is longer than a few days! Patience will pay off. I used my commercial shampoo one evening after using the shampoo bars for a few days. I could not believe the lack of control in my hair. It went limp. Obviously it added something back to the hair shaft that I did not like. I also used a regular bar of goat milk soap on my hair after a customer said she used it for shampoo. It was great, a wonderful soft lather, no stickiness. I’ve been experimenting with shampoo, too. Not tried a bar – how are they for usability? One thing I did find that if using xanthan gum, it made my hair really heavy, not in a good way! If I changed to use something else, that went away. Ann, a shampoo bar lasts quite a long time, surprisingly. As mentioned in the post, the lather is thick enough to work it up in the hands, then apply to the scalp. It works exceptionally well that way. No waste, no excess to rinse out, just enough, especially for fine hair. A very occasional conditioner is what I opt for, about once a week, ends of the hair only. My hair is layered longer. If it were shorter I would need nothing at all. I am working on an olive oil/shea based conditioner! I do have a very itchy scalp…a little frustrated in using medications. According to my dermatologist I have dermatitis. Nothing seems to work except for the medication that I have but that bottle only lasts two weeks. Now I am embarassed to leave go out because I have white patchy scalp and dark hair. Your thoughts? Monika, we cannot give advice for treating skin or hair issues, however, we can tell you what others have told us. One of our clients uses our lemongrass goat milk soap bar as a shampoo on their child. They claim that it has helped with his scalp problems. I am not recommending treatment, only repeating their results. You, or others, may not experience the same results. It is my understanding that the naturally accuring caprilyc acids in goat milk products may assist with skin and hair issues. If you decide to give new products a try, always test beforehand by using the product only in small areas, like a patch of skin, or a small area of your scalp. Please email me directly at anniesgoathill@gmail.com. I will be glad to discuss this further with you. Thanks! We no longer sell goat milk soap. 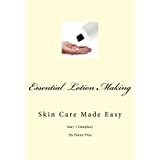 We are in the process of writing books, with one that will contain detailed instructions for making goat milk soap. 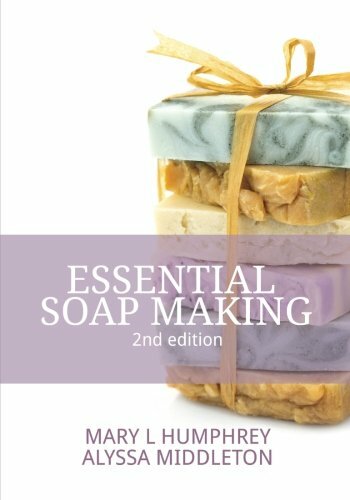 My first soap making book is located at: https://www.createspace.com/4017139. The book touches on using goat milk in the formulas. 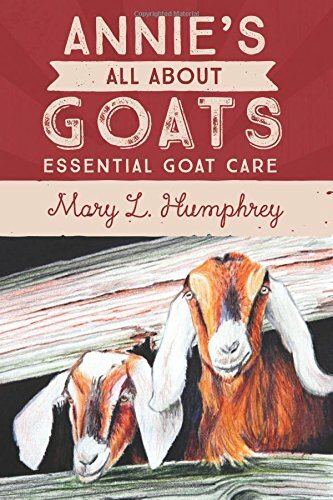 The second book, soon to be released, goes into even greater detail about working with goat milk in soap. How much do your shampoo bars cost ? I love using goat milk products ! I no longer sell soap or shampoo bars.